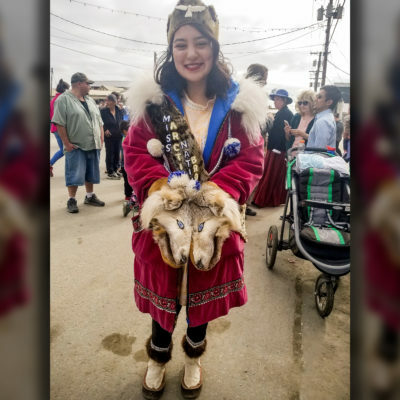 Lisa Lynch was crowned Miss Arctic Native Brotherhood in the summer. Although she grew up in Alaska, she now studies classics in Europe. 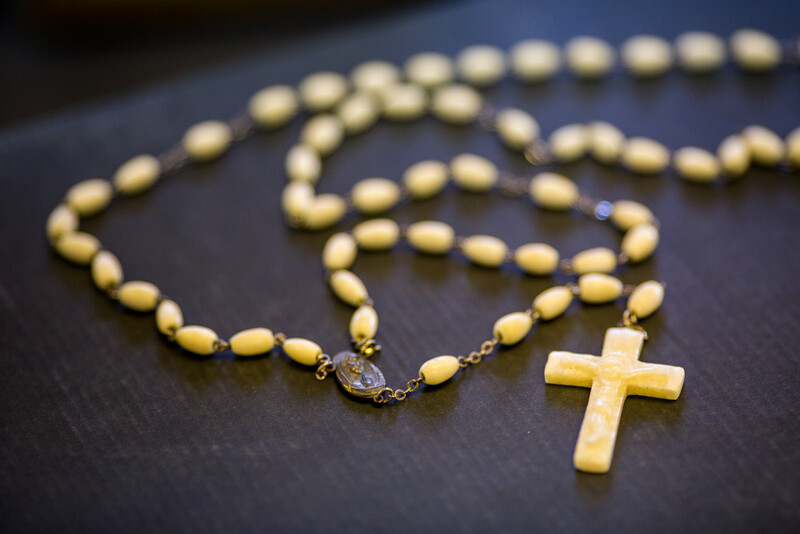 Listen to hear how Lisa went from herding reindeer to sharing her culture in Rome. 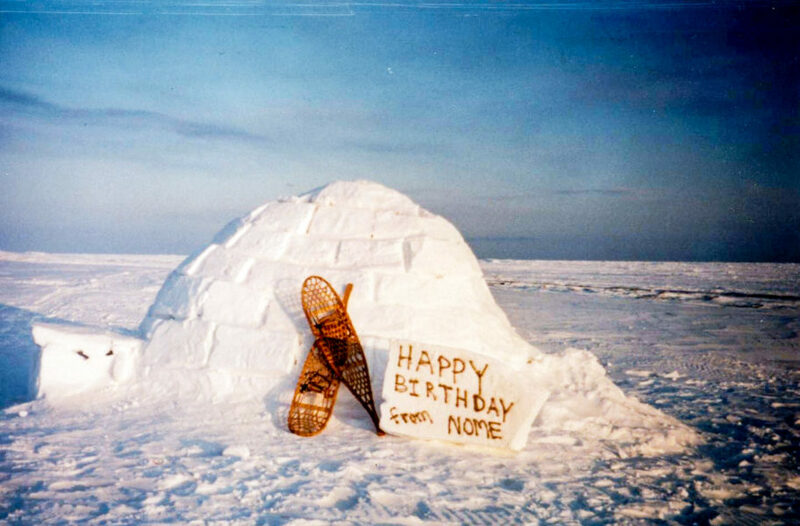 When Delbert Pungowiyi was a young man in Savoonga, they had “nine months of winter.” This year, ice barely reached the island. 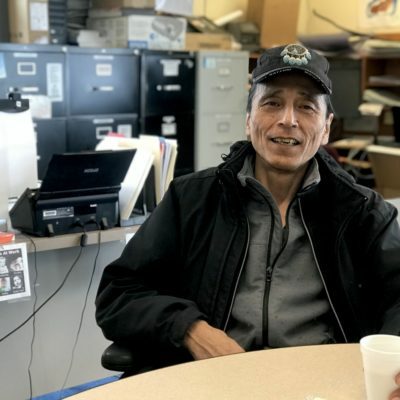 In this two-part series, Delbert shares his memories of growing up on St. Lawrence Island and how he became a fierce voice for his community in a time of great change. 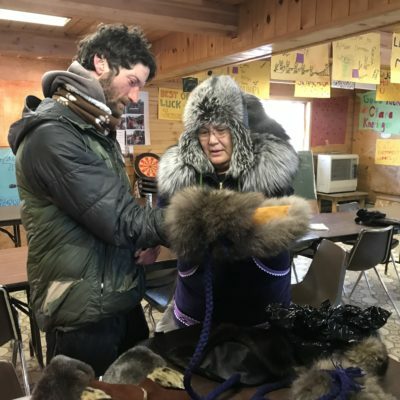 The village of Ambler, 45 miles above the Arctic Circle, is the main stop on the Kobuk 440 dogsled race. Volunteers at the checkpoint say it takes the whole village to make it happen. 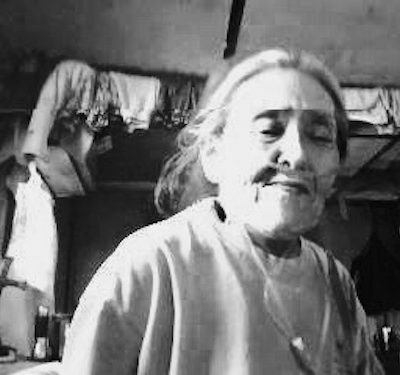 Esther Andrews lives in Kotlik now, but she grew up around the Y-K Delta and worked at the St. Michael school for over 20 years. This month on Story49, hear her story. In Western Alaska, it’s not just winter, it’s mushing season. 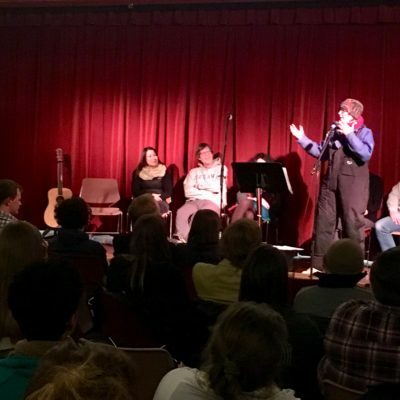 Kirsten Bey and Rick Anderson told their stories from the trail live at the Nome Arts Council’s annual event, Tales From Around the Woodstove. 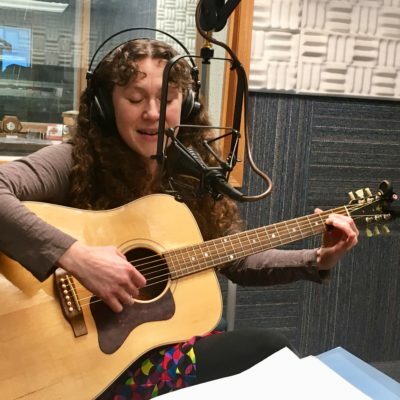 Sarah Hanson Hofstetter returned to Nome to share her music — and found a community to come home to. 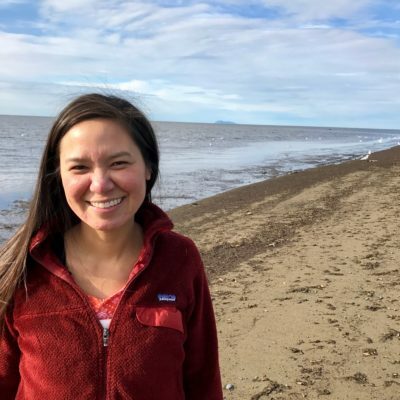 Vi Waghiyi is a program director at an environmental non-profit, but when she testifies before Congress or the UN, she introduces herself as a Yup’ik mother and grandmother. 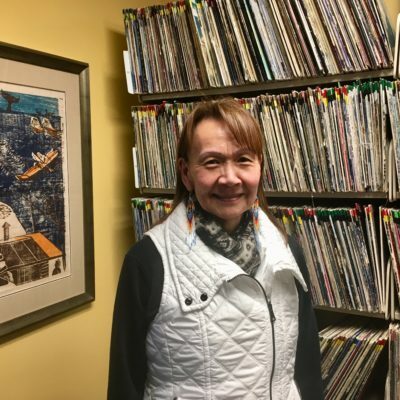 After 20 years away, Laureli Ivanoff returned home to Unalakleet, determined to share stories that celebrate life in rural Alaska. 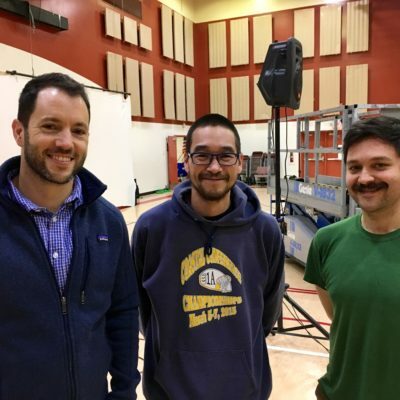 Go behind the scenes with the creators of “Alaxsxa | Alaska,” an ambitious new production that combines storytelling, dance, and puppetry to explore the 49th state’s complicated history of cross-cultural encounters. 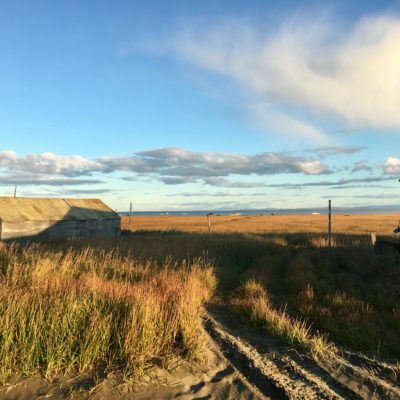 Two stories of young people in Shishmaref who are eager to learn how climate change is affecting their island — and eager to do something about it.